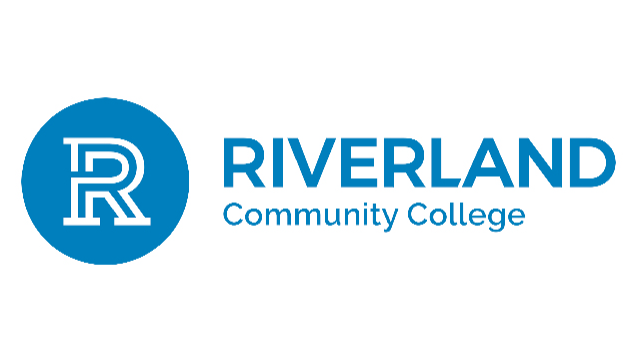 Riverland Community College invites qualified candidates to apply for full time leadership positions open due to retirements and promotions. Riverland provides a rewarding career that cultivates student growth through service, innovation and respect. You will thrive in a supportive and innovative culture that values individual and team contributions, open communication and a commitment to employee satisfaction and engagement. All employees are responsible for promoting a culture that supports diversity and inclusion. Riverland takes pride in offering student-centered education with small class sizes, personal instruction and hands-on learning. Our college serves approximately 9,000 students annually through credit and non-credit courses and leads the state of Minnesota in the total number of Quality MattersTM certified online courses. With campuses in Albert Lea, Austin and Owatonna, our college offers associate degrees in more than 50 career programs, and liberal arts and sciences. Our southern Minnesota region offers excellent public and parochial education systems, exciting and diverse recreational activities for all seasons and upscale communities to further enhance your qualify of life.